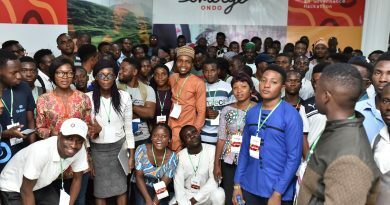 As part of a demonstrated effort by the Ondo State Government, private sector and the academia to drive the creation of social innovations to the myriad of challenges in the country, the Akure Tech Hub has announced a pitch competition for startups in the state to compete for a prize money of over $6,000. 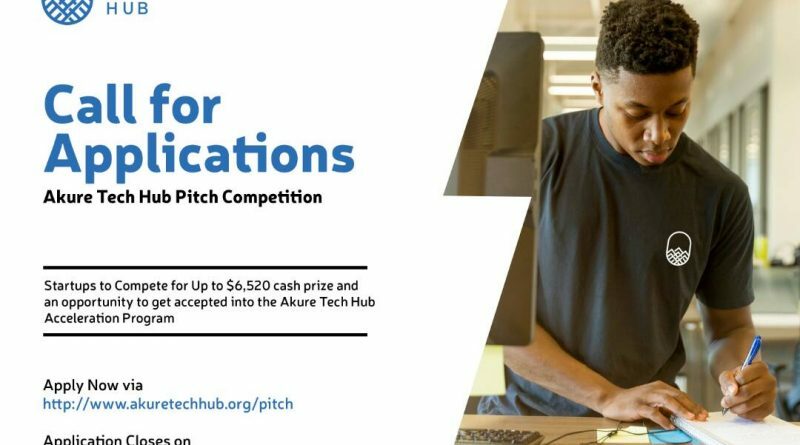 Interested individuals/Startups within Ondo State are invited to apply for the pitch; highlighting idea, team, current status, product-market fit, business model, market potential, competition, traction etc. 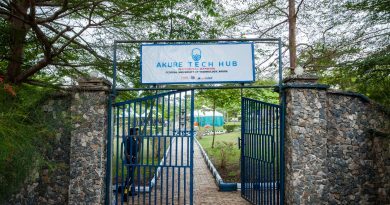 Only early stage Startups are eligible to apply to the Akure Tech Hub Pitch Competition. A committee will screen the applications and choose 15 startup founders/team to present their pitches in front of an audience consisting successful entrepreneurs, angel investors, business incubators & accelerators, and executives across Nigeria. Selected entrepreneurs / founders will also have an opportunity to have a call with one of our mentors to review their pitches for the competition presentation. On the final stage, a panel of judges will evaluate the pitches and choose top three Startups for awards presentation. 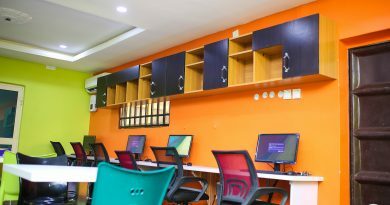 Startups and entrepreneurs submitting applications must be available within Akure, to present their startup ideas, if selected as finalists. 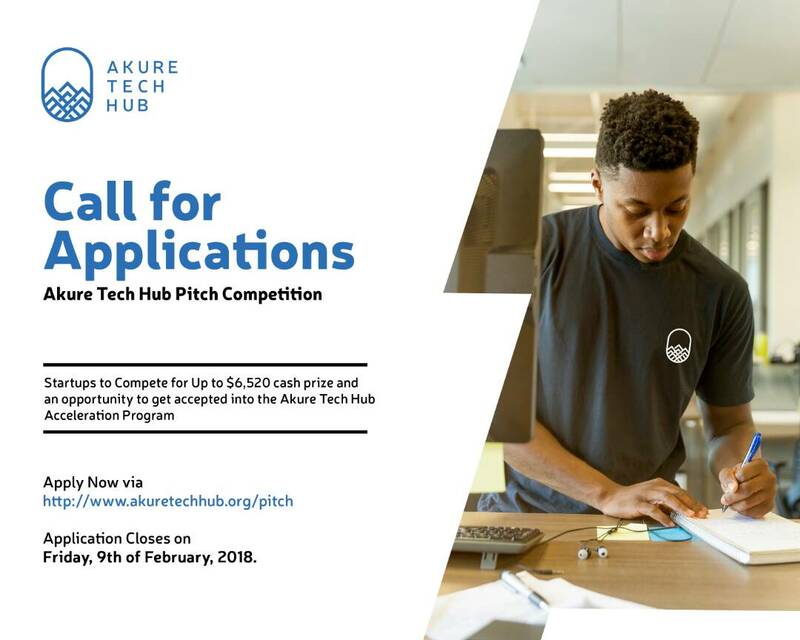 Applications open on the website http://www.akuretechhub.org/pitch from Monday, 5th February, 2018 and closes on Friday, 9th of February, 2018.